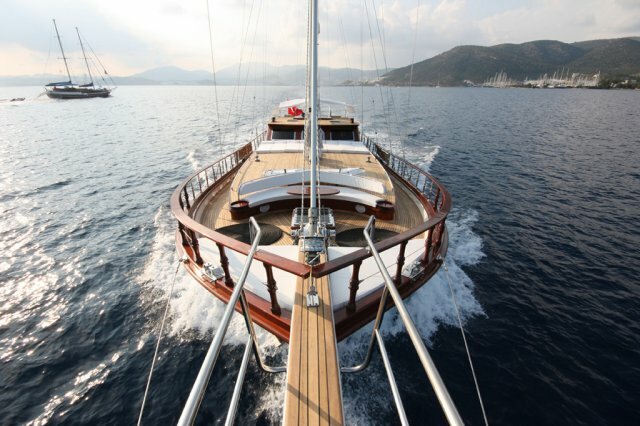 The White Goose gulet is a lovely, boutique style charter Turkish wooden yacht for up to 6 guests. There is 1 master, 1 VIP double and 1 twin cabin. 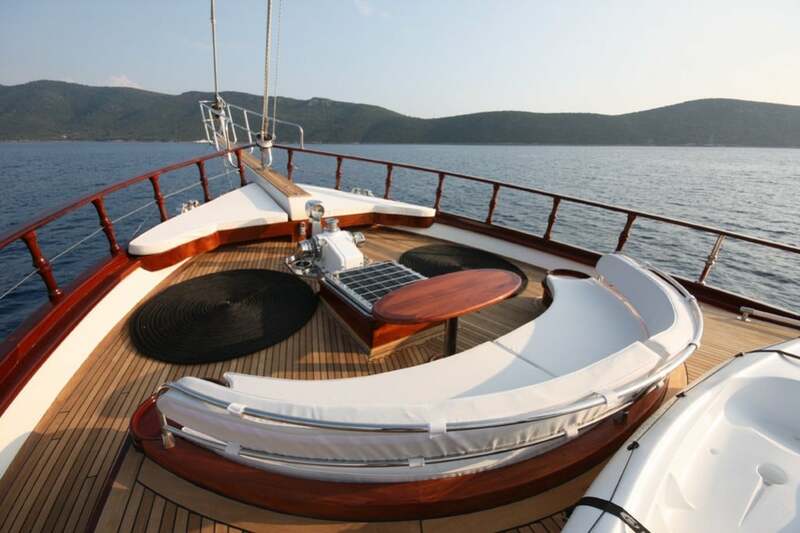 Designed and built with fine mahogany and teak, she offers guests spacious living areas and exceptional service.